Unlike traditional cosmetic sponges that absorb product and breed bacteria, the Taiki Duo Sponge resists absorption and applies smoothly time after time. 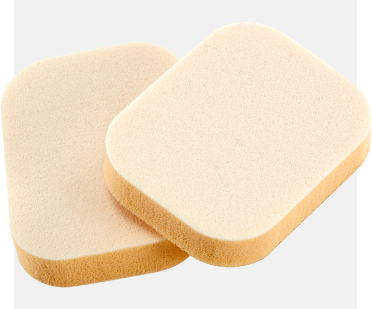 The Duo Sponge is a Cellbian sponge thinly sliced and laminated to a Celltex sponge core. What’s Next? Asian Beauty Trends Poised to Become Big in the U.S.